What a treat! This new book can’t be beat! 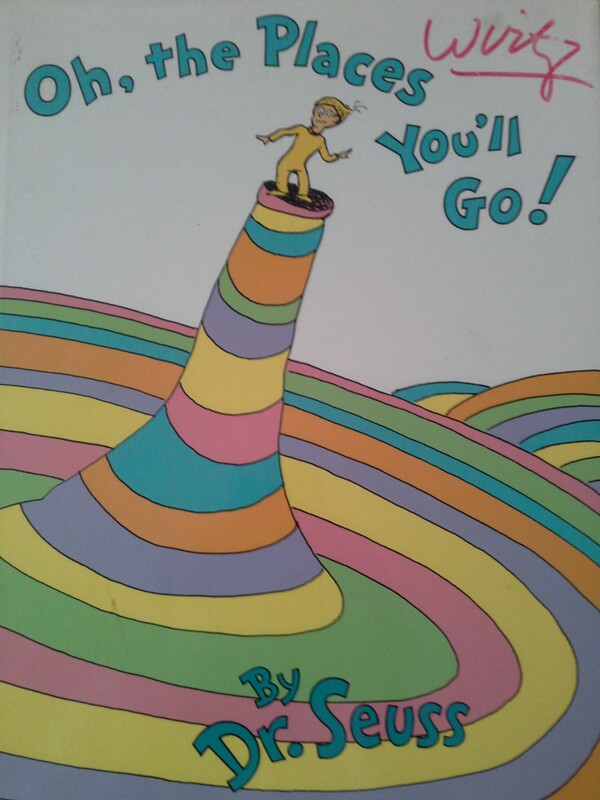 How lucky Dr. Seuss’ widow and his longtime assistant found the manuscript and shared with us. Written over fifty years ago, this book is as timely today as if it was just written. 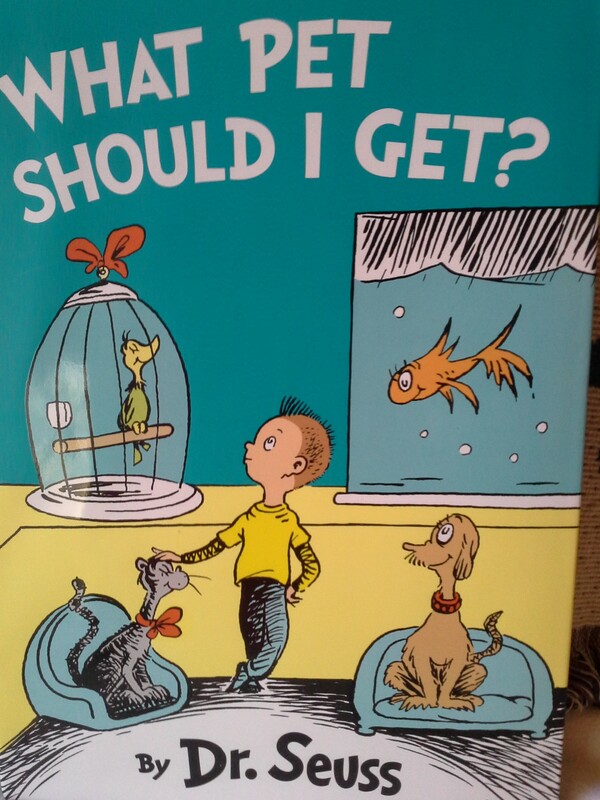 Theodor Seuss Geisel, (Dr. Seuss) was an animal lover and his love shines brightly in this wonderful story. I’ve been so excited waiting for the book’s release. What anticipation- what treasures would I find? Would this one be easy enough to share with the littles? Yes, kids of all ages will love this book! It’s all about making choices, an important value to teach our kids. I picked up my copies of What Pet Should I Get right before reading to kiddos at Barnes and Noble on release night. I had so much fun! B and N also had service dogs and a great art activity; it was so sweet. Never fear, I am not going to tell the ending! Do a Book Walk: Take a look at the front and back covers- discuss the illustrations. Flip through the book, without reading it. See what stands out. Background knowledge: Do you have a pet at home? If so, what? Who takes care of the pet? Who picked out the pet? Are you getting another one? If so, what do you have in mind? Looking at the front and back cover, ask your children to make a prediction or guess what this book is going to be about. Count how many kinds of pets are shown on the front and back covers, and name them. What is the strange looking pet on the back? Use a variety of voices and intonation as you read. Have your kids do a lot of repeating and acting out what you are reading. Look for the repeating rhyming words. List them on a sheet of paper, or Word Wall. Then practice more word Families. Word Families: This is fun and easy. Here are some of the word families in the story: ing- wing, sing; ish- fish, wish; all- wall, small; et- pet, get, bet. Many more to pick from. The last book prior to the great new release! And now the ending. SHHHH. I’ll whisper it to you. Did you hear it? Ask your kids to write, draw, retell favorite parts of the story, favorite characters, pets and the best one yet! Who did Dr. Seuss pick? Do you like the ending? Were you surprised? 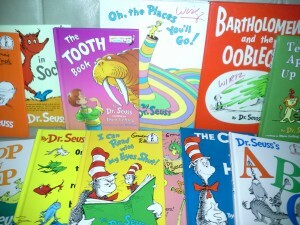 Be sure to read my archived Dr. Seuss blog: www.ritawirtz.com/a-seussitastical-celebration-save-the-date/ for more great Dr. Seuss teaching strategies. In the meantime, let me know what you and your children think about this new book. I can’t wait to hear from you! Also see you on FB and Twitter @RitaWirtz. 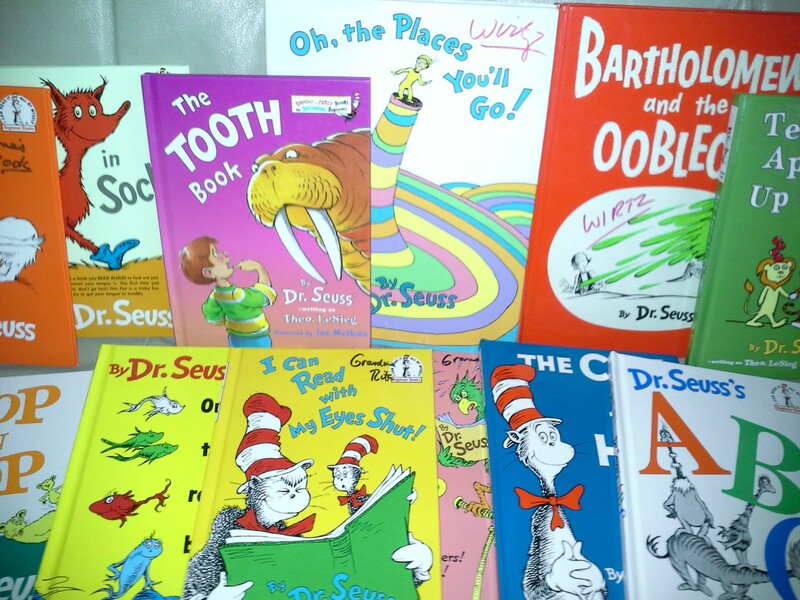 #Homeschool parents Building fluency Dr. Seuss Homeschool reading Mommy bloggers Phonics in What Pet Should I Get Read Alouds Teaching ideas for What Pet Should I Get What Pet Should I Get Word Families in What Pet Should I Get?